THE Channon's James Middlemiss has climbed the equivalent of seven and a half Mt Everests to beat 44,000 other cyclists from around the world in a nine day challenge. Now in its third year, the Strava Rapha Rising challenge allows amateur cyclists to upload trip data from their bike computer or phone app and then creates a ranking of all participants. The aim is to see if you can climb 8800 metres (the height of Mt Everest) within the nine days. But James has smashed it, riding 1609 kilometres with a total elevation of 67,332 metres. In order to secure victory James put in a massive final day, beginning at 8am and riding until midnight. To do this he rode up and down a staggering 64 times and he has now been included in the Everesting Hall of Fame - making him the first paracyclist ever to gain entry. James was born with club foot, meaning his feet point outwards and he has almost no calf muscles, and only took up cycling about a year ago. 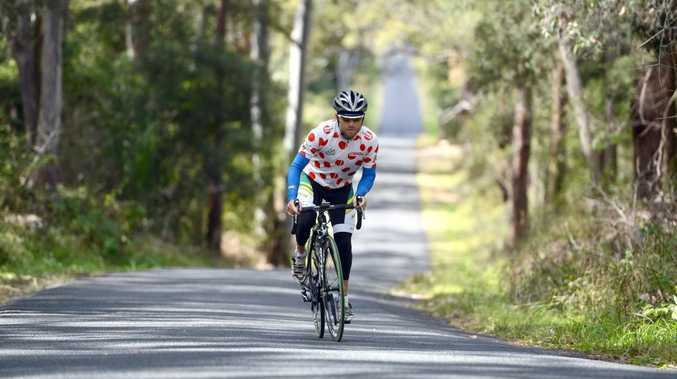 He won an Australian championship in an 85km road race only two months ago and has set his sights on competing in the Paralympics in Brazil in 2016. James said he only decided to do the challenge a week before it began. After day one he was placed 55th and he kept building his rides each day, taking the lead on the second last day. 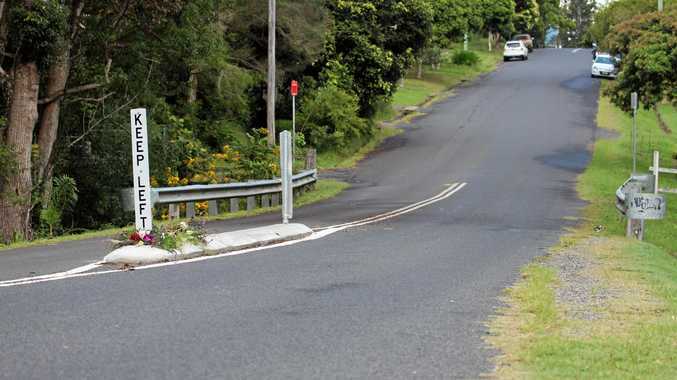 "For the first four days I did both sides of the hill, but on day five I decided just to do the steeper side and cut out the middle bit to make it more efficient," he said. He said the hardest thing was not the physical soreness but the mental toughness required to ride 10 to 16 hours a day up and down the same hill. "I lost five kilos and got a bit of a sore bum, but really it was the mental strain that was the toughest," he said. Locals who saw him cycling up and down the hill each day cheered him along and a group of them gathered at the top of the hill on the final night.